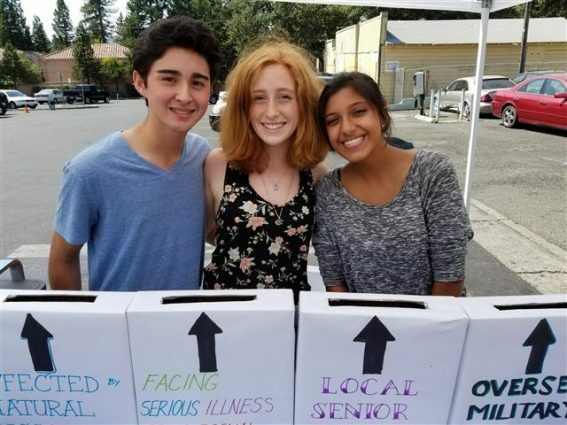 Creative Sonoma has awarded grants to 8 individuals or organizations in Sonoma County to produce Pop Up Creativity activities across the County. Creative Sonoma is seeking volunteers to serve as “iReporters” to document these events by interviewing participants, videotaping the events, and editing that content into posts to share with the community between October 2018 and March 2019. Events will take place on sidewalks, in parking lots, traffic medians, and traditional arts venues. 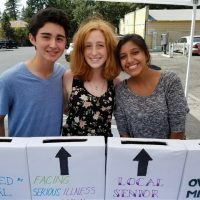 Volunteers will attend an interview with Creative Sonoma to discuss strategies for individual messages for each activity as well as the overarching message for the program and set the schedule of events in conjunction with volunteers’ schedule. iReporters will receive bylines for the work.